In the eyes of some drivers if you’ve seen one mid-size sedan, you’ve seen them all. 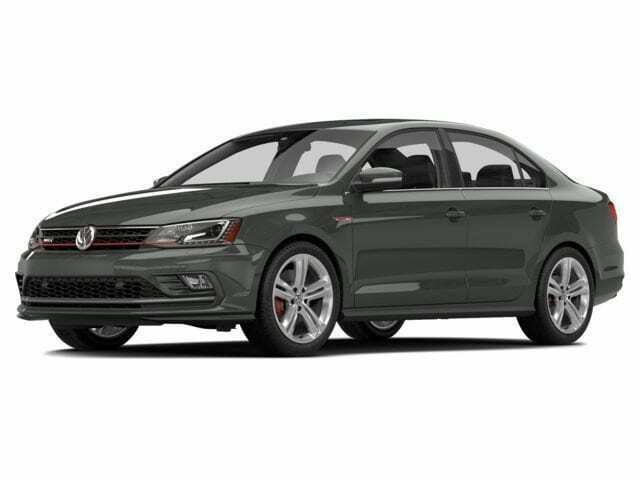 That’s not necessarily true when it comes to the new 2017 Volkswagen Jetta 2.0T GLI. In the long tradition of Volkswagen brand, this Jetta continues to deliver. The Jetta has put its best fascia forward, with stylishly designed foglights that enhance the sleek front end of the car. Winter will soon be arriving and when they arrive, the Jetta offers heated front seats stay warm on those cold nights or chilly mornings. Three different settings help you find your comfort zone. The rearview camera can help drivers see any obstacles when backing up, a feature so smart that it can be addictive very quickly. The sensors on the Blind Spot Monitor feature are able to sense what you might miss. When driving, if you attempt to change lanes, the Blind Spot Monitor can help alert you to other cars that may be in your blind spot. The 4-corner independent suspension helps drivers stay in control of the road. And its fine-tuned design helps make your ride a smooth one. Let’s talk about safety. Front and rear crumple zones help absorb crash energy, while a rigid safety cage helps deflect it away from the driver and passengers. Specially alloyed high-strength steel is used in certain exterior body panels to help enhance its sturdiness. Safety is covered on all sides. And the Tire Pressure Monitoring System (TPMS) offers monitoring and maintaining proper air pressure in your tires helps with efficiency and safety. The TPMS helps alert you to a loss of tire pressure so you know when to add air.